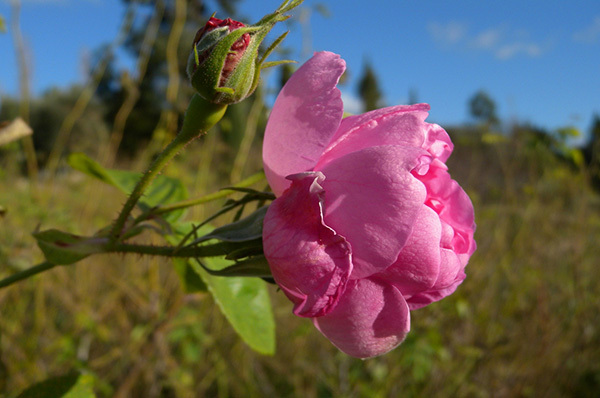 This absolute is extracted from Rosa Damascena flowers, which with their fuller head of petals give a somewhat higher yield than Rosa centifolia. This is the first time we have the two absolutes, damascena and centifolia (please see Rosa centifolia #76) available in their pure form next to each other. It is most instructive to smell them in comparison.